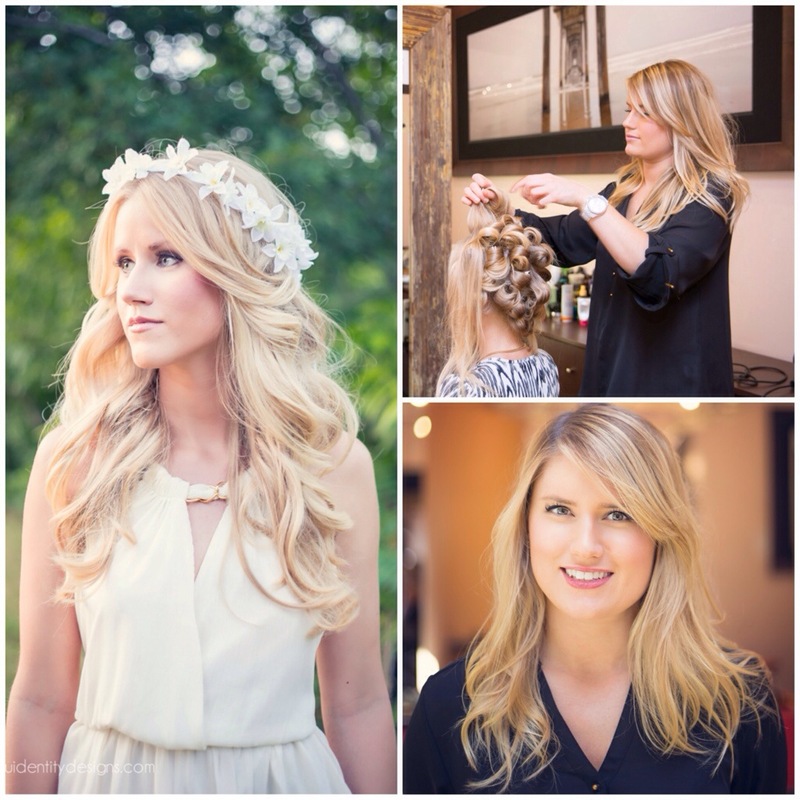 I am so excited to share Bella Salon & Spa Style Team’s latest project, the Bridal Collection. We are using these photos to show off our skills on our website and social media. Our new owner requested we do a wedding inspired shoot for marketing purposes. 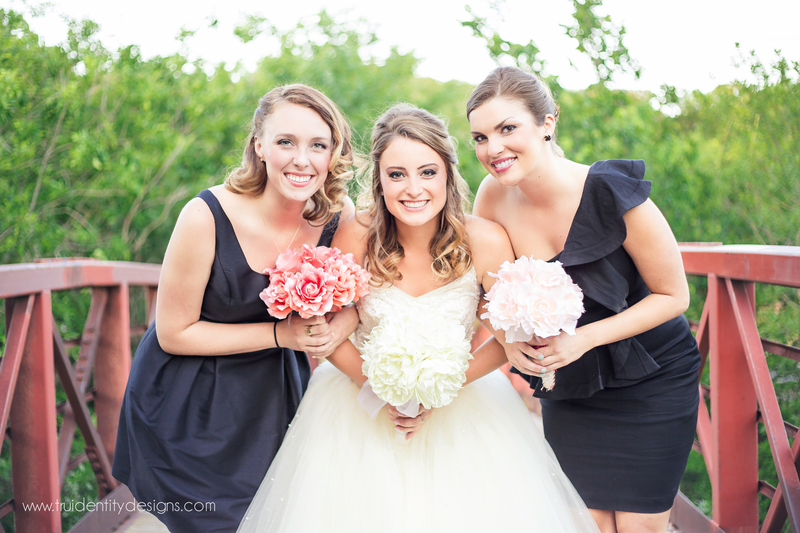 We executed a variety of looks on different styles of brides to reach out to a full spectrum of ladies. We had 9 models (5 brides and 4 bridesmaids), a photographer and and a wedding stylist. We had our models and stylists bring their dresses that they already had and put them together pot luck style. 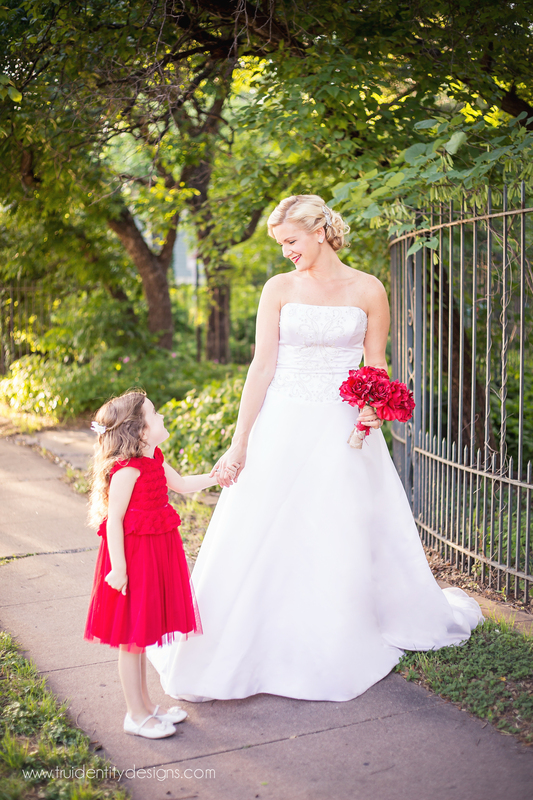 We shot some of these images in the salon as we were working and afterwards we went to Pease Park located along Shoal Creek for some scenic shots. It was about a 5 minute drive from the salon. We couldn’t have had better weather! The sun was setting in the evening of May 20th and it was perfect! This could not have been possible without the help of my team. See all the photos here.